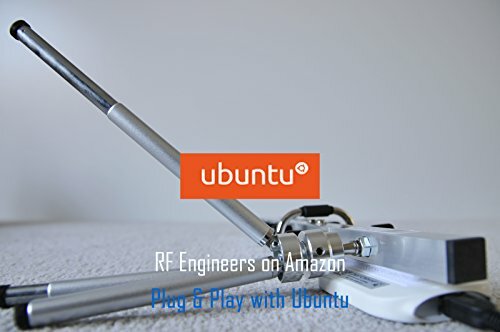 The 007GTi NextG USB-Yagi antenna is designed to connect your desktop computer or laptop easily to any Wireless-B or Wireless-G or Wireless-N network via a USB connection. 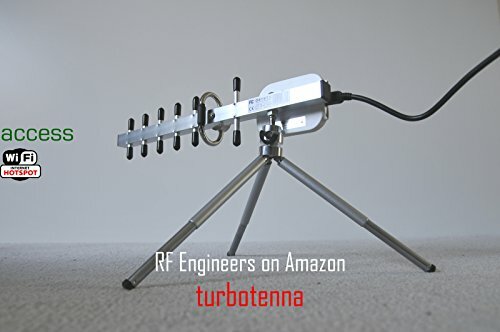 The award winning TurboTenna Hi-Gain Antenna technology extends the wireless connection. 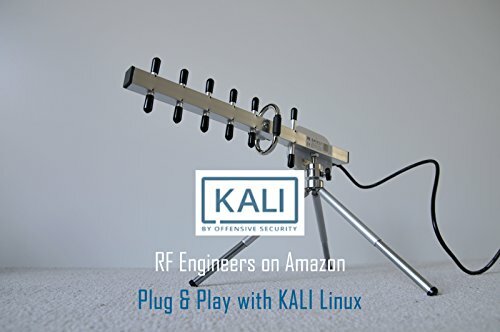 Although the perfectly tuned directional Yagi antenna is driven by the new USB WiFi power amplifier that provides higher sensitivity and better speeds than other wireless adapters in the market, the range could be reduced by obstructions such as trees and buildings getting in the way, and in-house router signal source concealed by walls particularly a metallic structure that shields the signal transmission. 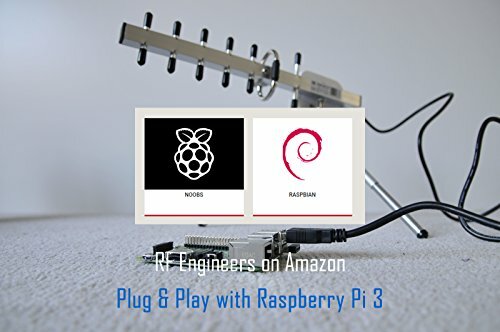 This handy antenna delivers a remarkable horse power at a top speed of 300Mbp, which can also be adjusted for various applications. 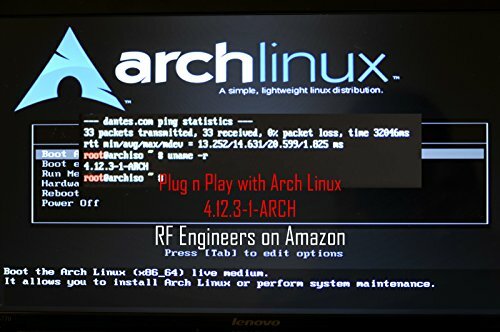 It works within minutes. 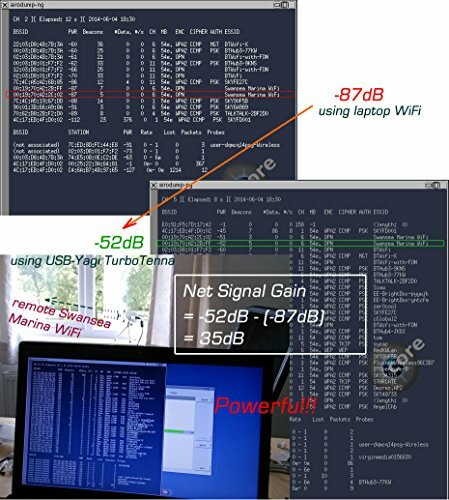 Simply plug in the USB cable of the NextG USB-Yagi antenna to the laptop or desktop PC and follow a few simple clicks for CD-ROM driver installation - there is absolutely no need to worry about the cable compatibility issue. Simply faster and more powerful! What's more? 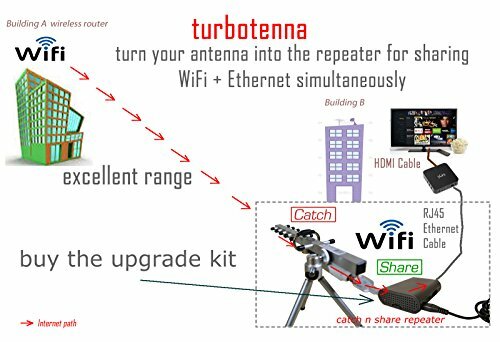 Now it is possible to upgrade this antenna with the add-on kit B01869M3KQ (not included in this item) to become a Catch n Share Repeater. 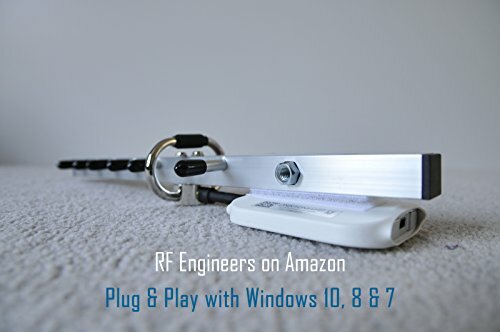 Note*: Use ONLY the USB extender cable with low DC resistance and low power loss such as B00IATB8CW Contact us if in doubt. 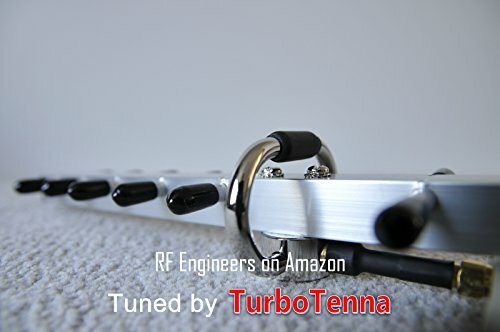 If you have any questions about this product by Turbotenna, contact us by completing and submitting the form below. If you are looking for a specif part number, please include it with your message.